Will WB just confirm or deny the Cranston as Lex Luthor rumors already?! 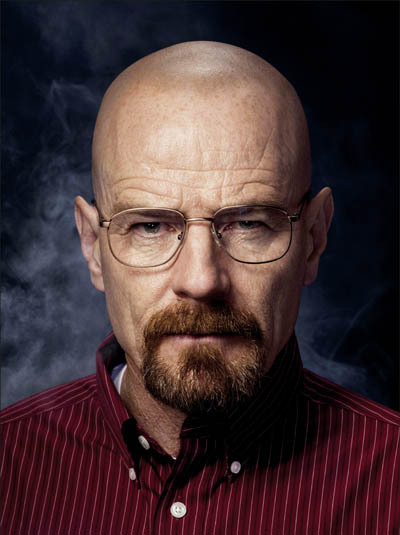 Rumors have been circulating for a while now that Bryan Cranston, star of hit show Breaking Bad, would play Lex Luthor in Zack Snyder’s Man of Steel sequel, which also stars Ben Affleck as Batman, to be released in the summer of 2015. At first, I was skeptical of latching on to the rumors until I saw a more credible source making the report. Then, Rolling Stone came out with this piece. I was ecstatic! And not long after, this came out. Dammit! So, he’s not been officially signed. It seems as if Rolling Stone took others reporting on the rumors as an official signing. Ah, well. 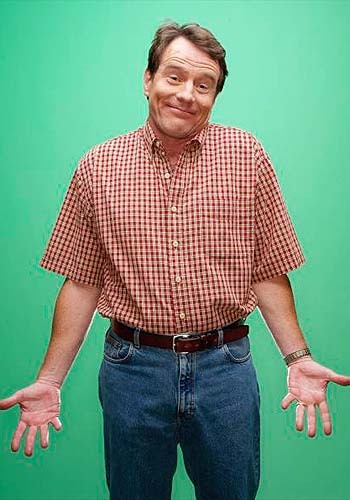 Hopefully, Warner Brothers puts out some information here soon because Cranston as Lex Luthor would be wicked awesome. He’s absolutely perfect for the role and if anything, more than neuters the polarization of Affleck cast as Batman.